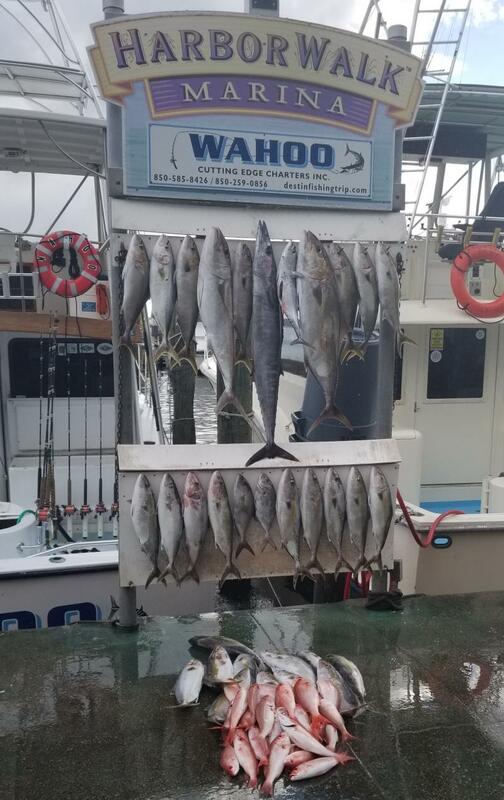 enabled us to do what we do best - fish! 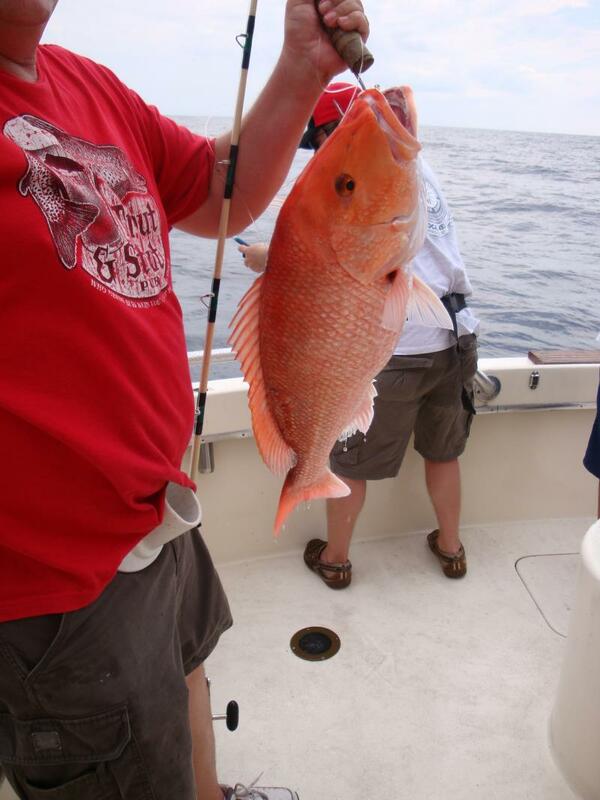 for your table or a "catch andrelease"
replica mount for your wall! 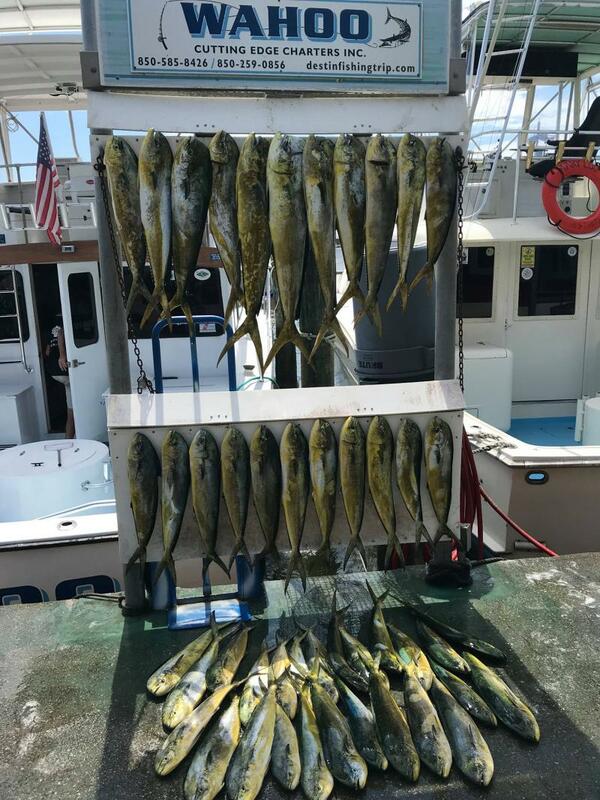 Ultimately, the fish catch of the day depends on the length of the trip, the time of the year and the current Federal and State Fishing Regulations. 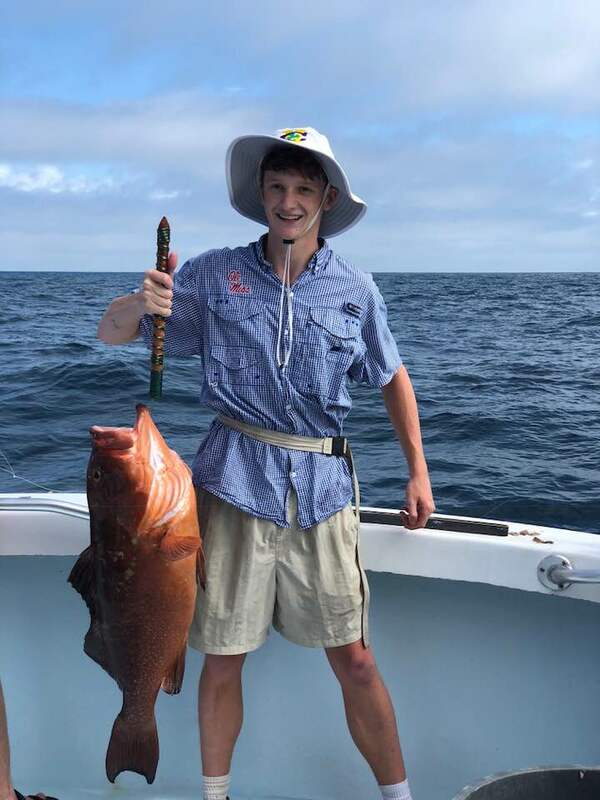 This is a prize 62.4 lb "copper belly" Gag Grouper! 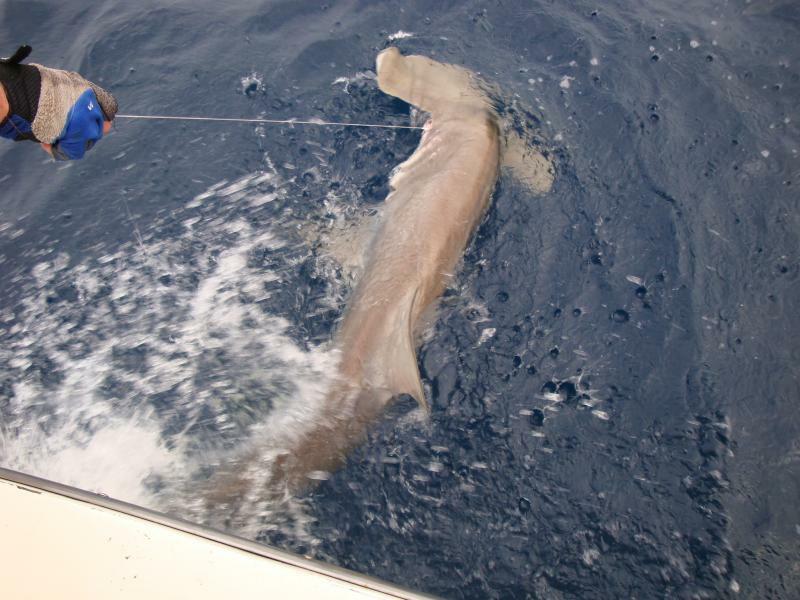 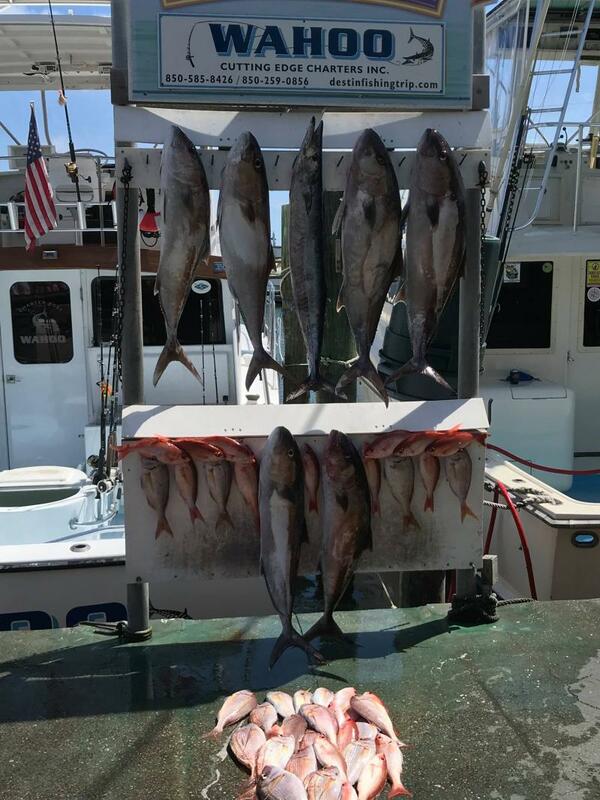 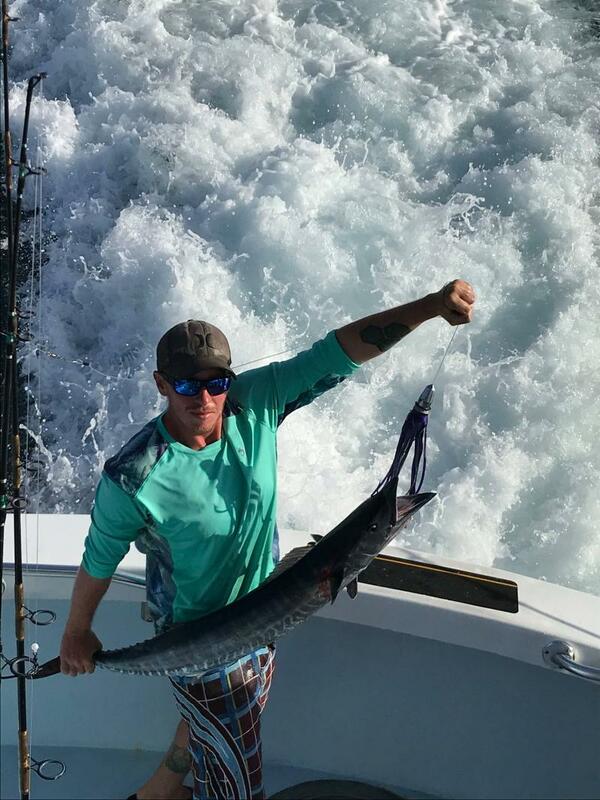 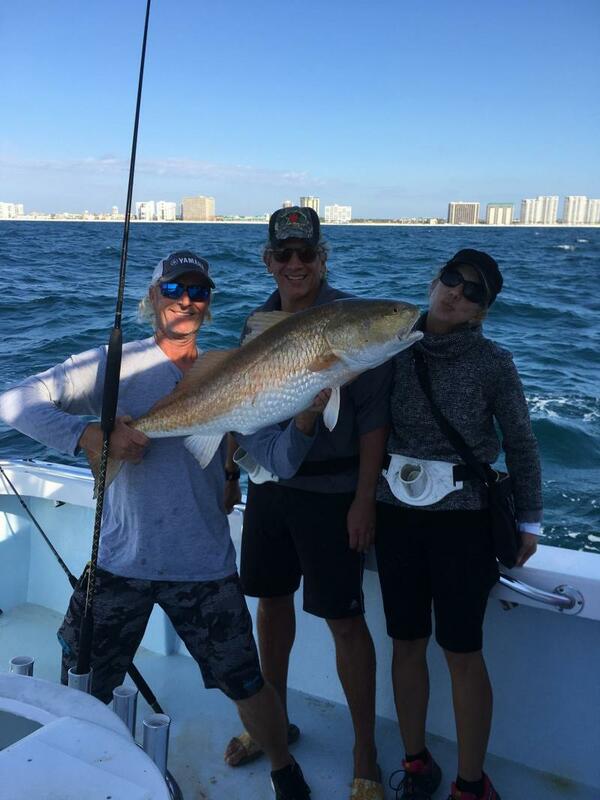 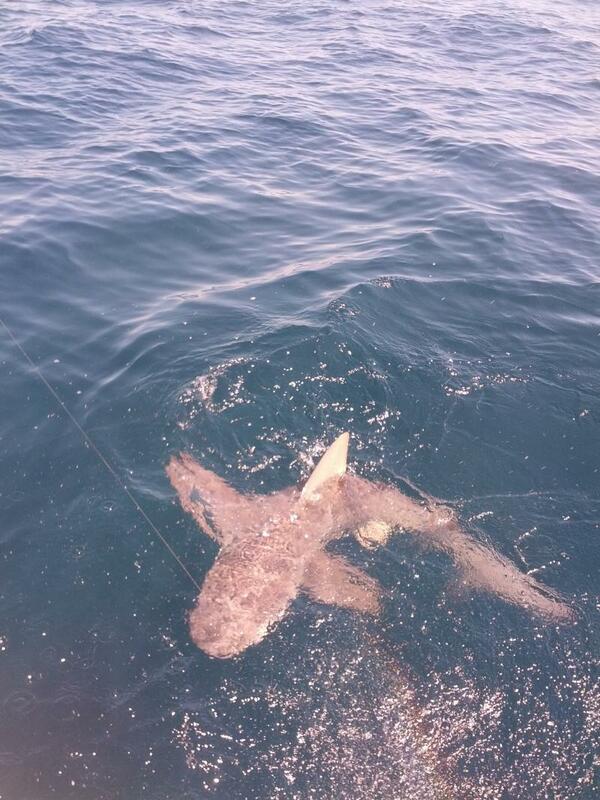 The Gulf of Mexico offers multiple species of fish to be caught bottom fishing or trolling including a variety of Snapper, Grouper, Trigger, Amberjack, Flounder, Cobia, King Mackerel, Wahoo. 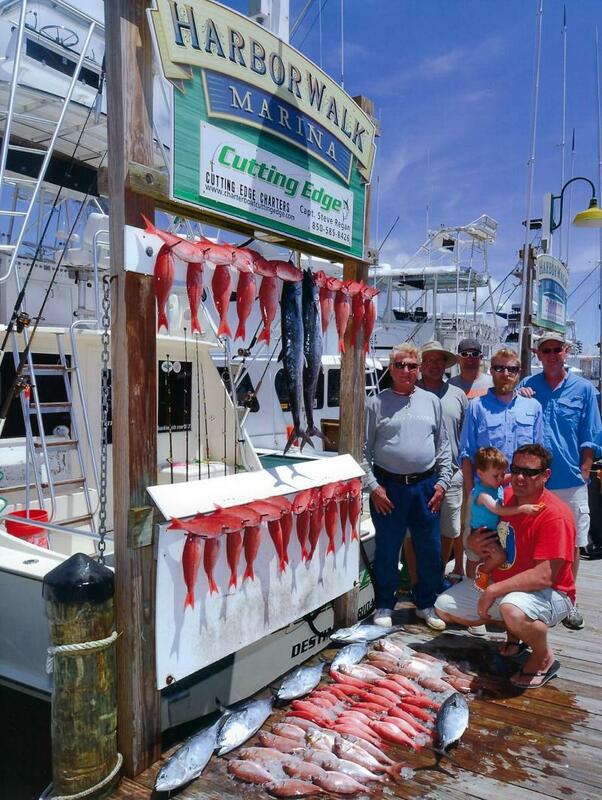 Fishing Fun for Dinner or a Trophy!